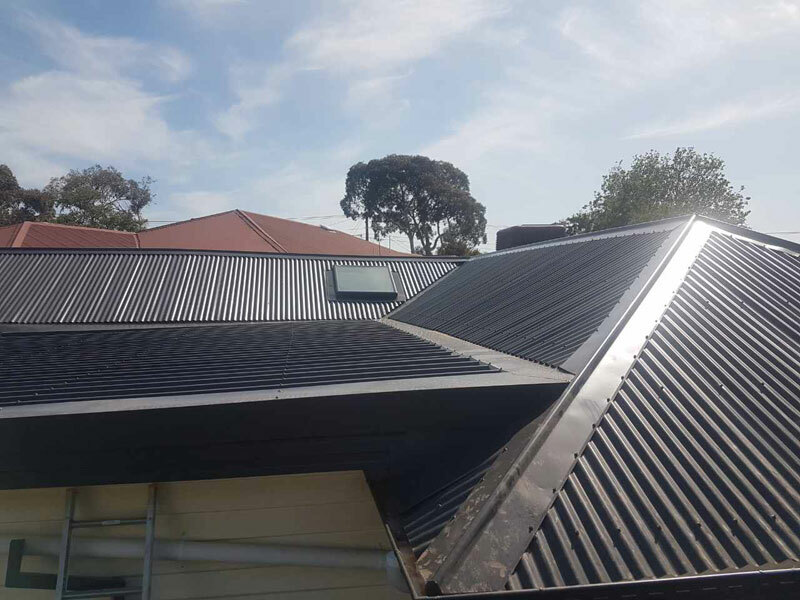 Obsidian Roofing can provide you with a new roof or replace your existing roof. 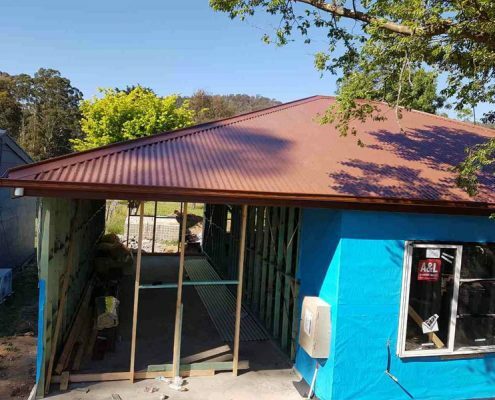 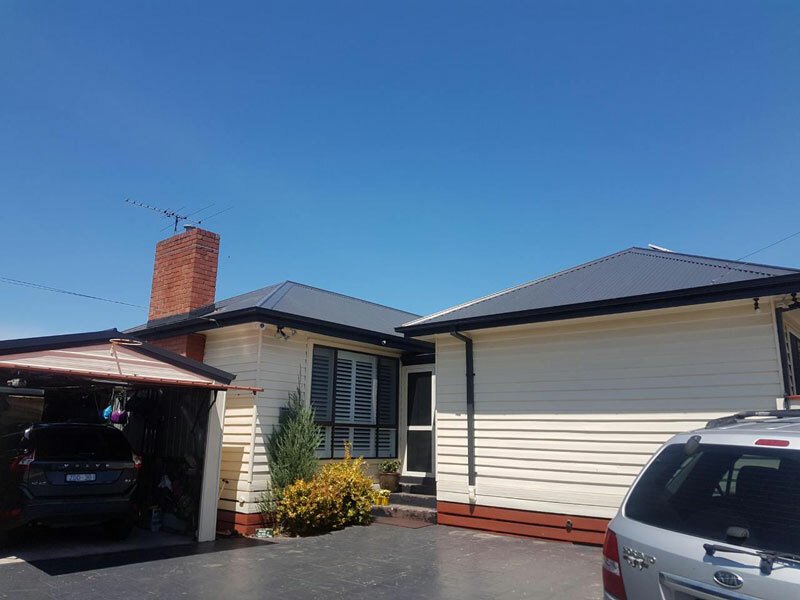 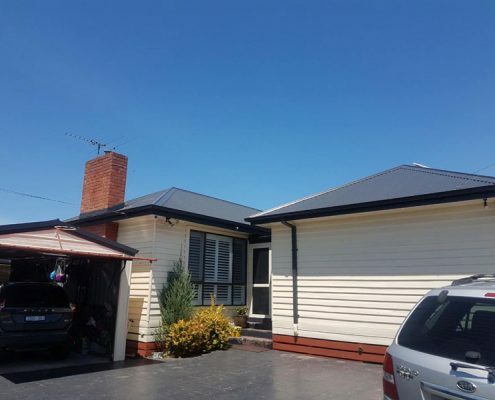 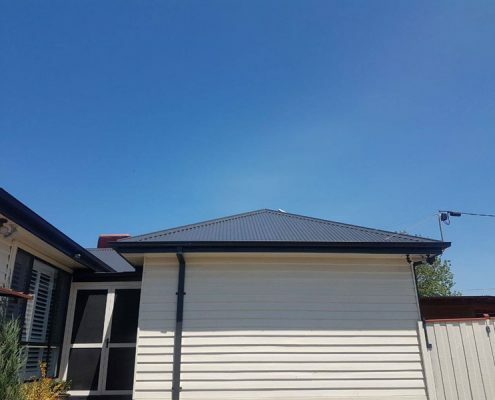 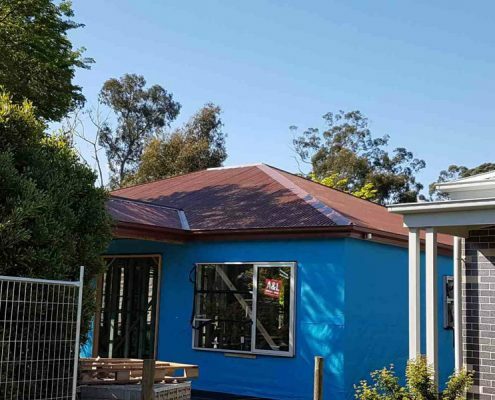 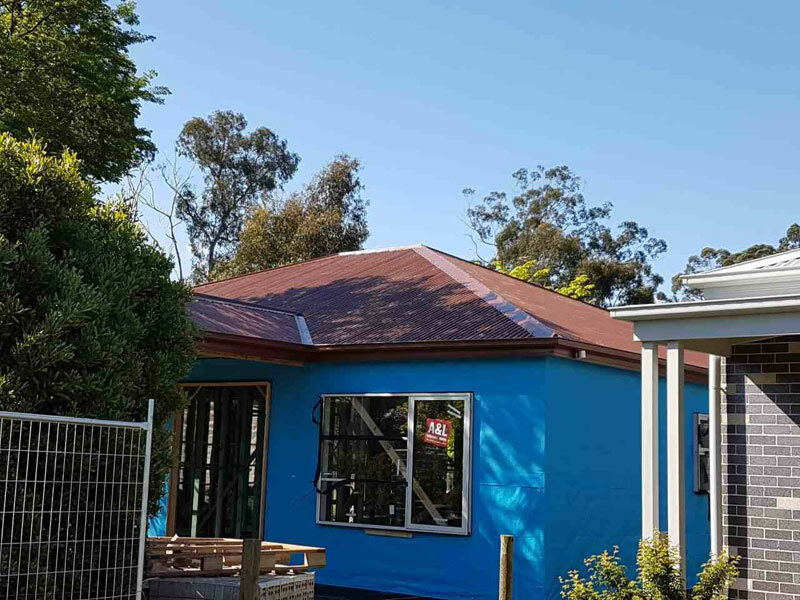 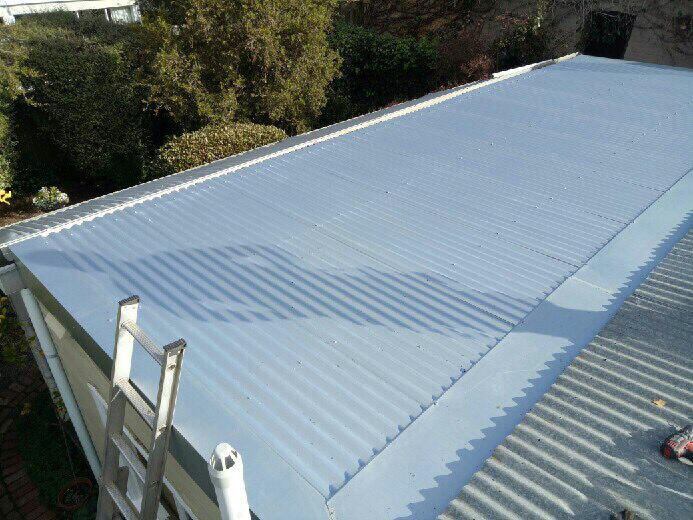 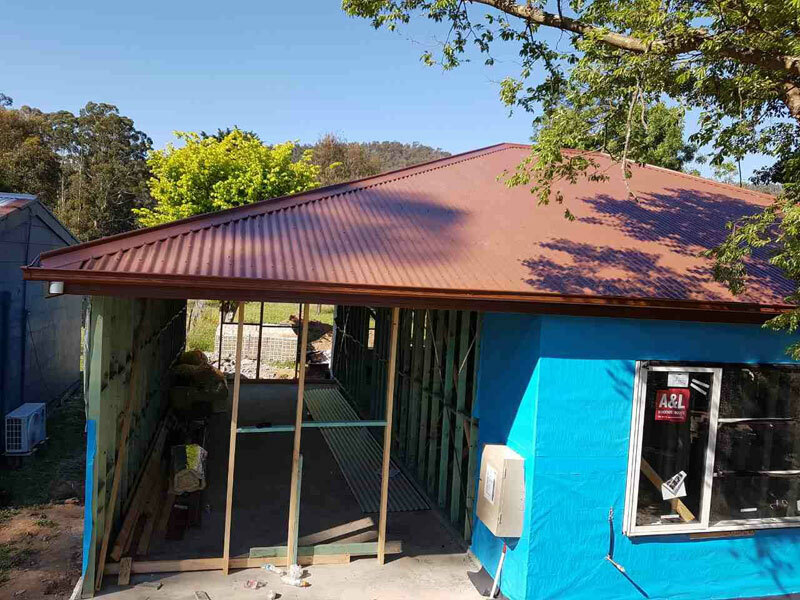 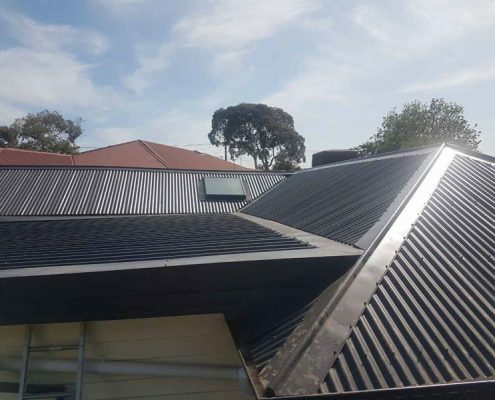 We provide new roofs in a range of different material types, depending on your preference, including colorbond, Zincalume, terracotta tile, cement tile or slate. 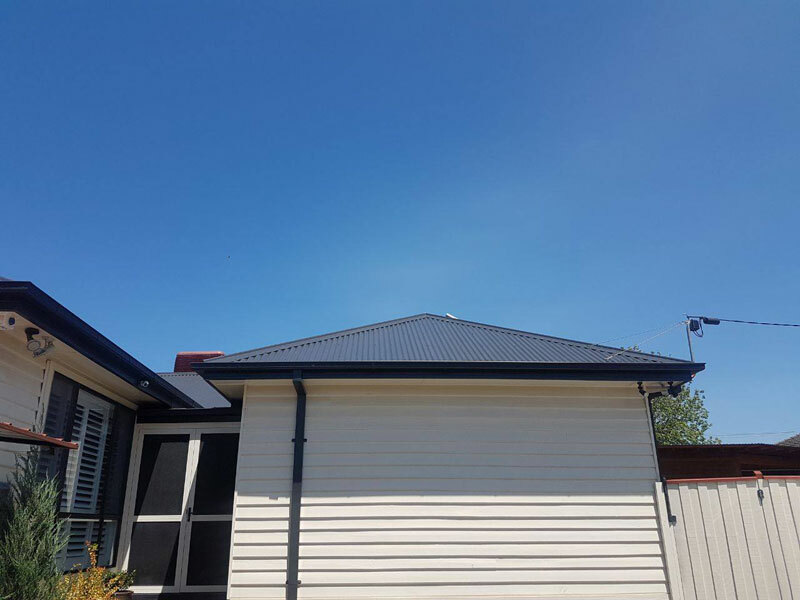 Whether you’re building a new home or looking to touch up your old home, we offer a variety of new roof profiles and colors to suit your requirements. 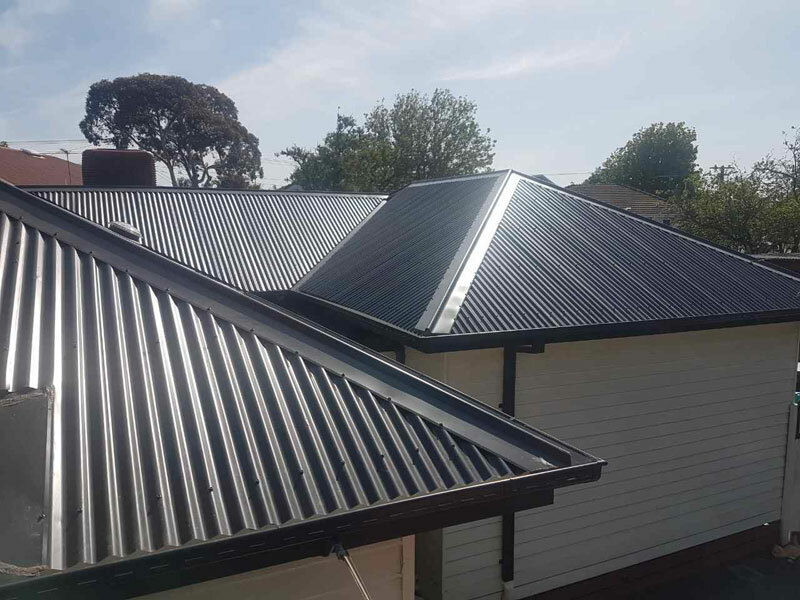 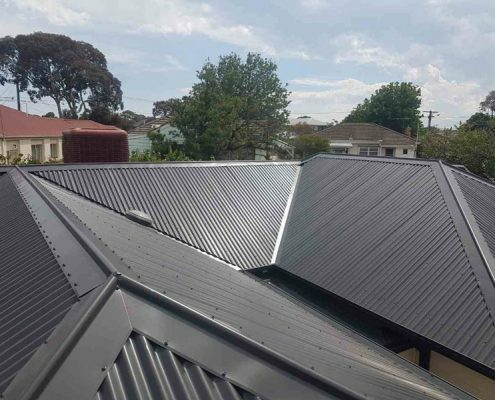 The natural thermal and structural properties of Australia’s two main types of roofs, tile and metal, ensure that this is still the most popular form of roofing material. 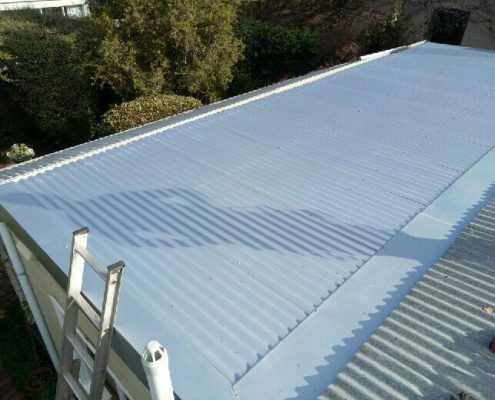 So, with an aged and deteriorated roof, we would suggest that a restoration is not always the best option. 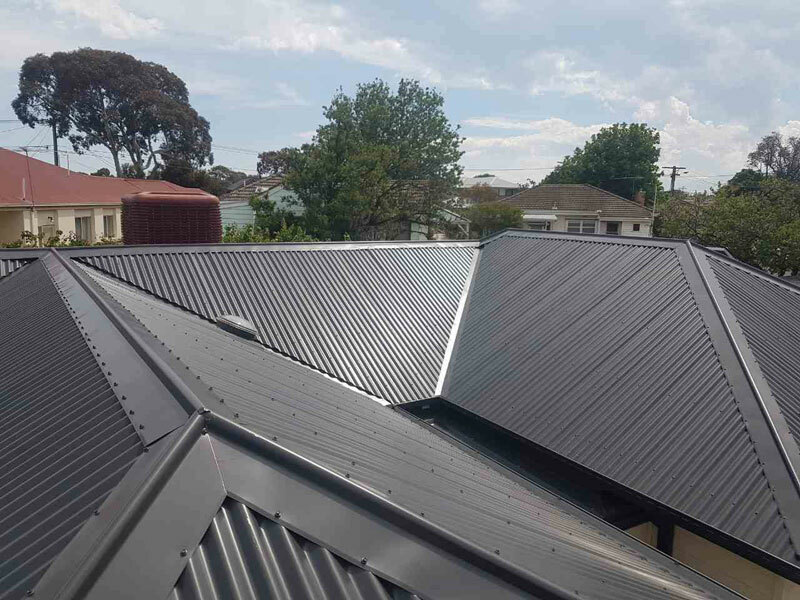 There are also technological advantages that come with modern tile and metal roofs. 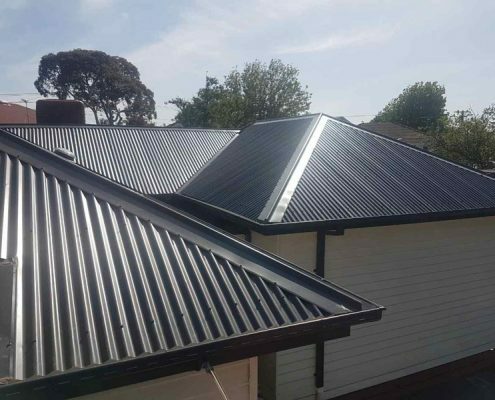 So, if you’re home has a roof older than 40 years, then a re-roof with a new tile or metal roof can provide you with long lasting benefits.